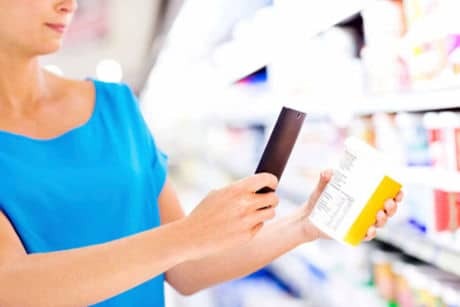 Pharmaceutical and consumer packaged goods companies can now add NFC tags and QR codes to packaging in order to send out messages, promotions and offers to their customers’ smartphones using an integrated solution developed by packaging provider Jones Packaging and mobile marketing specialist Tuku. The new solution integrates Tuku’s content management technology within Jones Packaging’s printed intelligent packaging. “The combination of Jones’ connected packaging with Tuku’s dynamic content delivery platform creates a new, in-store media channel that communicates one-to-one brand messages to consumer mobile devices at the point of retail display,” Tuku says. “We are at the tipping point as packaging quickly becomes a key enabler within the realm of the Internet of Things (IoT),” says Chris Jones Harris, principal of strategic initiatives and alliances at Jones Packaging. Jones Packaging also partnered with Thinfilm to allow patients to identify whether pharmaceutical products are in a factory sealed or opened state and access contextual content with a tap of an NFC phone in December 2015.